Would you like to have your favourite book transformed into a timeless treasure? 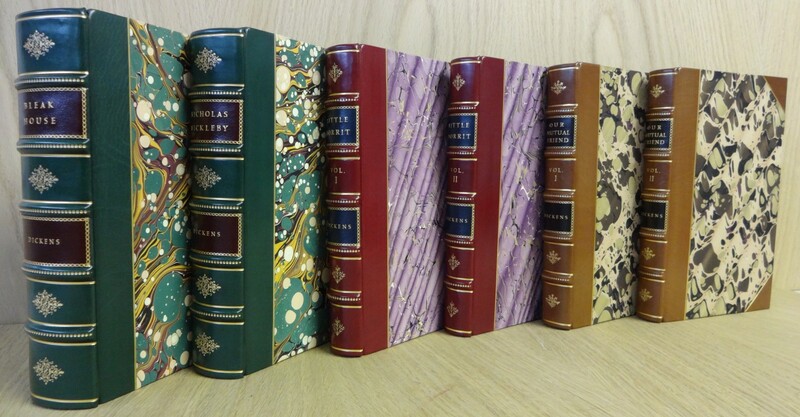 Do you have an old, cherished book in need of being expertly restored and brought back to life? The Abbey Bookbindery can help. In an age where eBooks are so readily available on Kindle or iPad, we are committed to making sure that traditional books do not fade into the sunset. In our fully equipped bindery, we utilise processes steeped in history, tradition, beauty and intricacy to keep the splendour of the handcrafted book alive. When we have finished working on your book, it is no longer just a book. It is a piece of history. We have turned Bibles, novels, celebrity autobiographies and the Harry Potter books into exquisite and enduring keepsakes. Visit our gallery to see examples of what we do, including our work on the signed autobiography of the late, great Nelson Mandela for a private London gallery.